We need to do a better job of putting ourselves higher on our own “to-do” list. 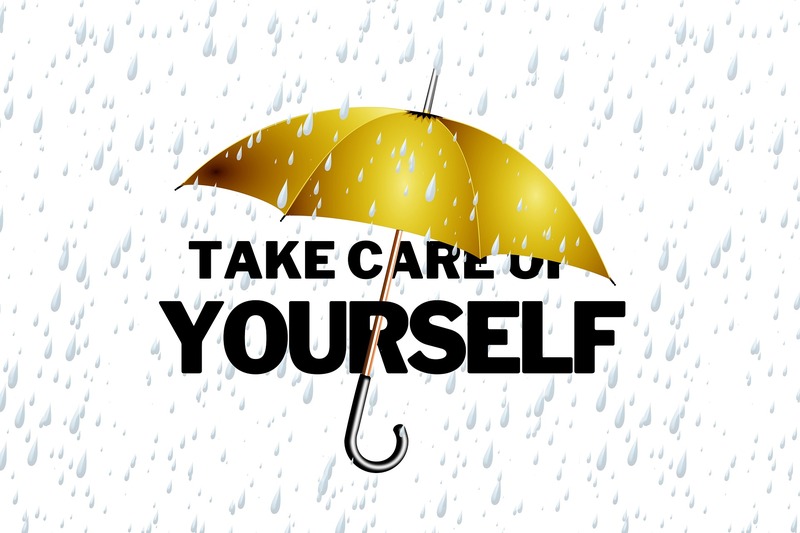 Very often, we tend to focus so much on taking care of everyone and everything on our to-do list, that by the end of the day we’ve forgotten to take care of ourselves. It’s important not to forget to add some self-care into the routine. It’s important to practice taking time for yourself whether in large chunks at a time, or a few minutes at a time scattered throughout the day.